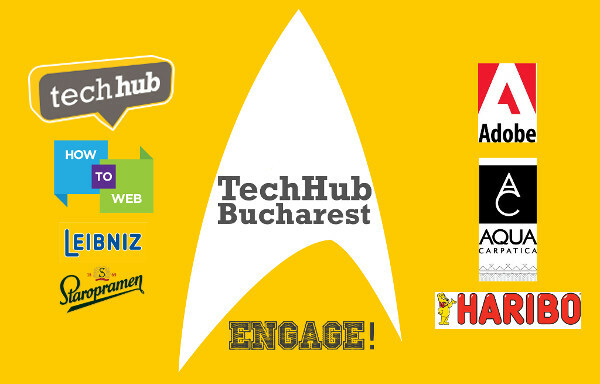 TechHub Bucharest, described as the first co-working space in Romania dedicated to tech entrepreneurs, officially launches. This new space joins a network which was co-founded by Mike Butcher and Elizabeth Varley and becomes the next in a line of locations which includes London, Manchester, and Riga. According to Varley, they’re not nearly finished and are planning further expansion in the coming months. 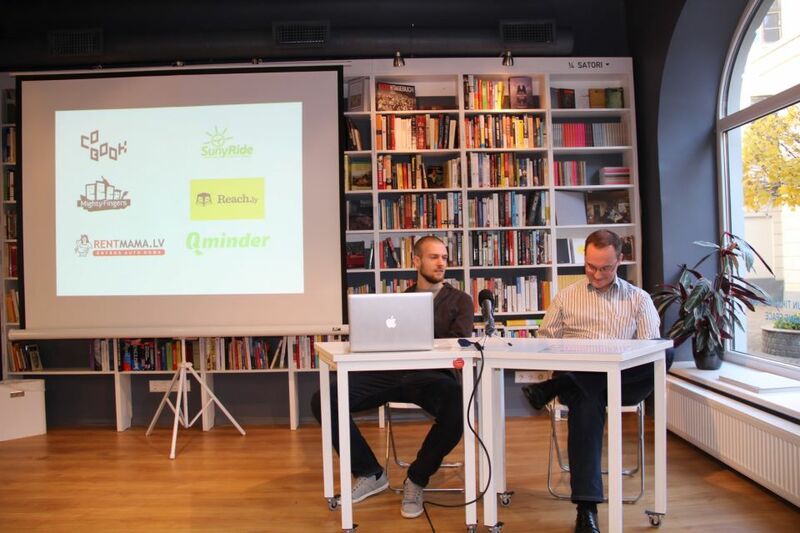 At the moment, TechHub Bucharest counts How To Web and Adobe Romania as partners in this new venture. In order to kick off the founding of this new space, TechHub last week hosted a big event which saw a number of leading members of the Romanian tech community in attendance. We’re told that attendees packed the 150-person-capacity space to network, get a look at the new hub, and hear from panels of entrepreneurs, investors, members of the R&D centers of Romania. Representing startups were Bobby Voicu from Mavenhut, George Lemnaru from Green Horse Games, and Vladimir Oane from uberVU. From the investor community there was Andrei Pitis, Marian Dusan, and Radu Georgescu. The panel from the R&D community was hosted by Alex Marinescu from EA games, Teodor Ceausu from IXIA, and Dragos Georgita from Adobe Romania. Finally, to finish the main events of the night, attendees were treated to a panel on support programs and VC funds. This panel was made up of Paula Apreutesei of the Romanian-American Foundation, Catalina Rusu from Geekcelerator, Mihai Sfintescu from 3TS Capital Partners, and Dan Lupu from Earlybird Venture Capital. In addition to offering co-working space, TechHub has already planned a series of events for networking and honing skills useful to entrepreneurs. The next event on the schedule is set for June 7th, so those in the Bucharest area at that time can be sure to check it out.